In mid-2017, Turnbridge, in conjunction with Loci’s existing shareholder base and management team, led an equity investment, and commitment of additional capital, to support Loci’s expansion and allow for the rapid introduction of Loci’s proprietary automated landfill gas collection solutions to the North American landfill gas-to-energy industry. 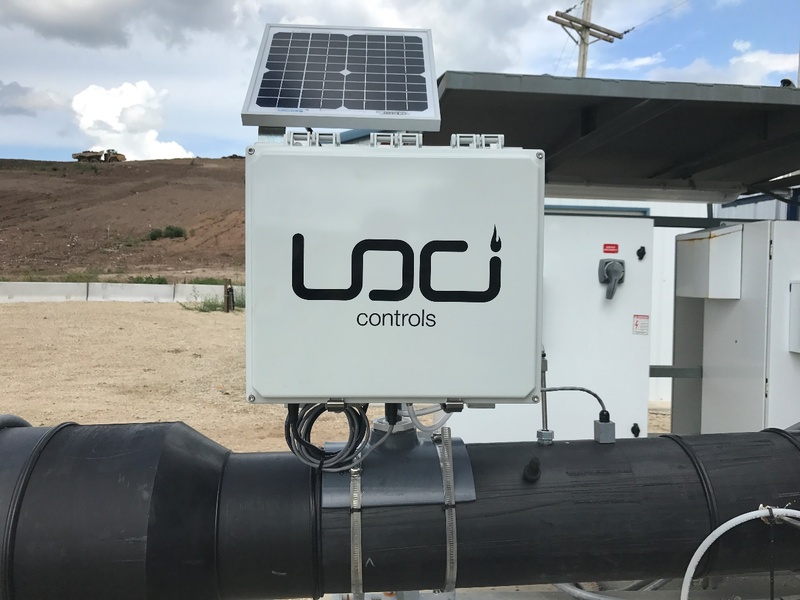 Loci Controls is the leader in automated landfill gas collection. 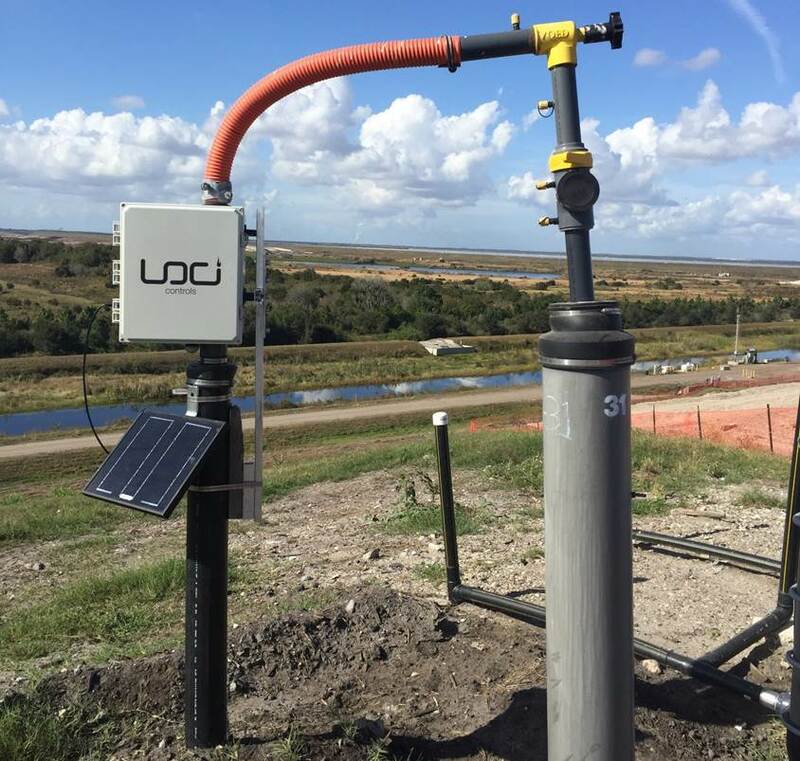 Utilizing a combination of patent-pending wellhead-mounted products, cloud-based analytics, and 24/7/365 monitoring, along with on the ground field services, Loci Controls optimizes gas collection, increases profitability, reduces costs, and lowers risks for landfill and landfill gas-to-energy operators.